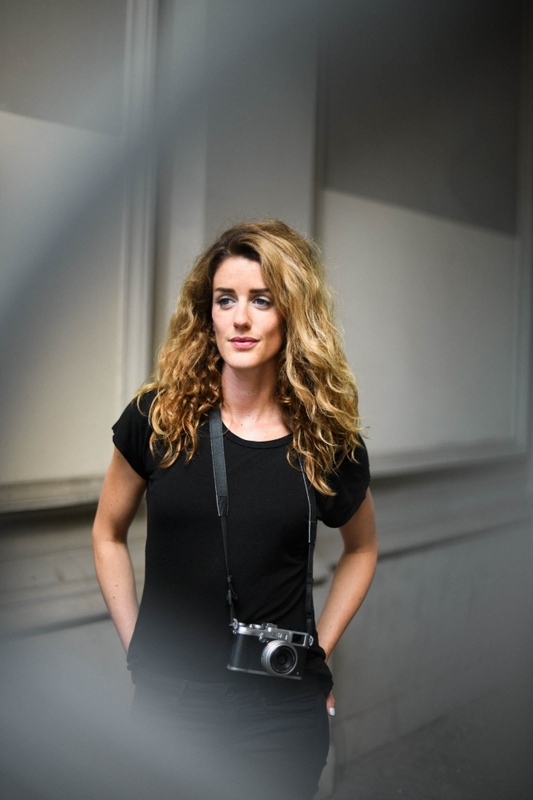 Documentary Photographer & Cultural Anthropologist @ laif Agentur für Fotos und Reportagen based in Berlin, Germany Nadja Wohlleben portfolio on Visura - a professional network to connect with photo editors and art buyers, and build photography portfolio websites. Visura members, like Nadja, share photojournalism, art photography, landscape, travel photography, portraits and more. Nadja has 0 projects, community news posts, and 1 images shared in the photo stream. I am an independent German photojournalist, documentary photographer and cultural anthropologist based in Berlin. A careful play of documentation and artistry, my work focuses on concepts of femininity, power and identity. I am specifically interested in stories about females who fight against gender based violence, striving to improve their life circumstances in their respective societies. My photography brings humanity to the foreground. My clients and publications include The New York Times, Vice, GEO, ZEIT Online, Spiegel Online, Financial Times, Days Japan, Wired, doc!photo magazine, HUCK, New Internationalist, The Observer, Civilisation Magazine, Chinese Photographer Magazine, Frankfurter Allgemeine Zeitung, taz, Focus Magazin, Der Freitag, BURN Magazine, Feature Shoot, UNHCR, Humedica, No Means No Worldwide, Ujamaa Africa, Makhzoumi Foundation, and many others. My photography gained international recognition through prestigious photo contests, such as the International Photography Awards, NPPA's Best of Photojournalism Awards, The Photography Gala Awards, or the Moskow International Foto Awards. In 2018, I was granted the VG Bild Kunst Grant, and previously was shortlisted for the FotoVisura Photography Grant and BURN Magazine's Emerging Photographer Grant.